Ladies and gentlemen of the government, your irresponsibility is unfathomable. When prisoners are murdered in this manner at the country’s central prison at Korydallos, you are not entitled to show indifference. It has long been known that the situation in our prisons is tragic. The video brought to light by To Vima on Sunday exceeds one’s worst nightmare. The situation is more reminiscent of Colombia than of a properly governed European country. The government, which touts its sensitivity, instead of having the competent justice minister mobilise forces to end this uncontrollable situation of horror, expressed consternation over the release of the video. Once again, newspapers and journalists who reveal the wretched conditions in jails are to blame, and not the ministry that is responsible for the security of prisons and inmates. 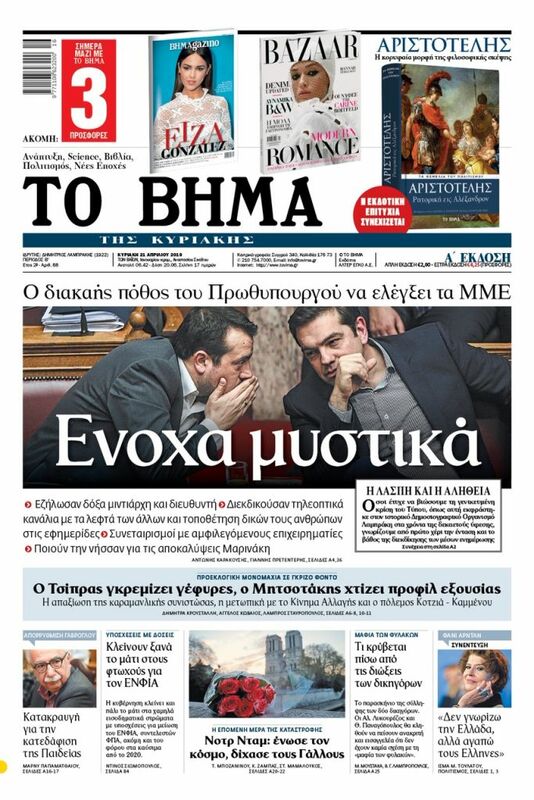 There have been 20 deaths in Greek prisons over the last months, and someone must be held responsible. One cannot play the role of Pontius Pilate as if these were routine affairs. 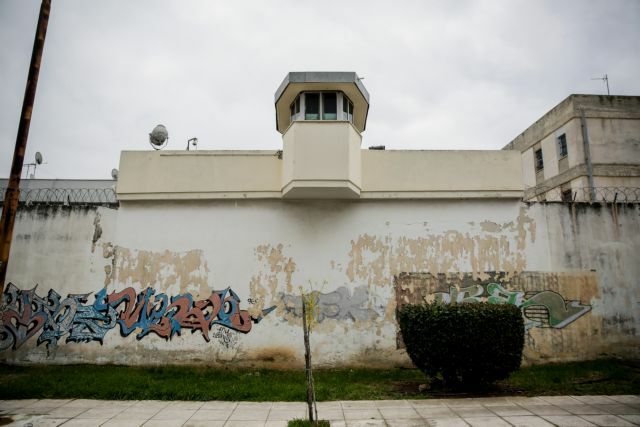 Greek prisons have literally been transformed into a jungle with Mafias acting unchecked within and outside the prison walls organising robberies and murders with no one able to stop them. Though prison violence was always a problem, never before did one see such extensive and barbaric phenomena. It has been proven that correctional officers are completely unable to control the situation. They have constantly spoken about deficiencies, omissions, and tolerance for the prevailing uncontrollable violence. Despite continual tragic incidents, things are constantly getting worse and are beginning to resemble the situation in Latin American and Third World countries. All these supposedly sensitive governmental defenders of human rights, whose sensitivity is focused on securing furloughs for terrorists, remain silent or indifferent to the horrendous incidents that are constantly surfacing. Those convicted even for the worst crimes have rights, as mandated by the rule of law. The luminaries in the government should set aside the claptrap about disorientation tactics, just because journalists and the media are doing their jobs by revealing the misery, and should start trying to limit and eradicate such phenomena. One does not need prisons which are hotbeds of crime. One needs prisons that respect the duties and rights of prisoners.